Team Nigeria has been continuing to create a lot of of buzz online. 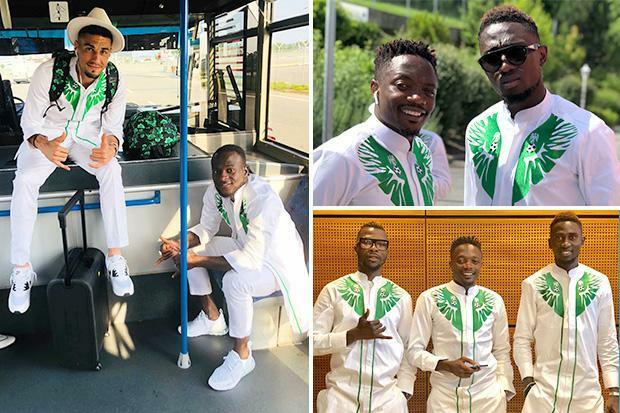 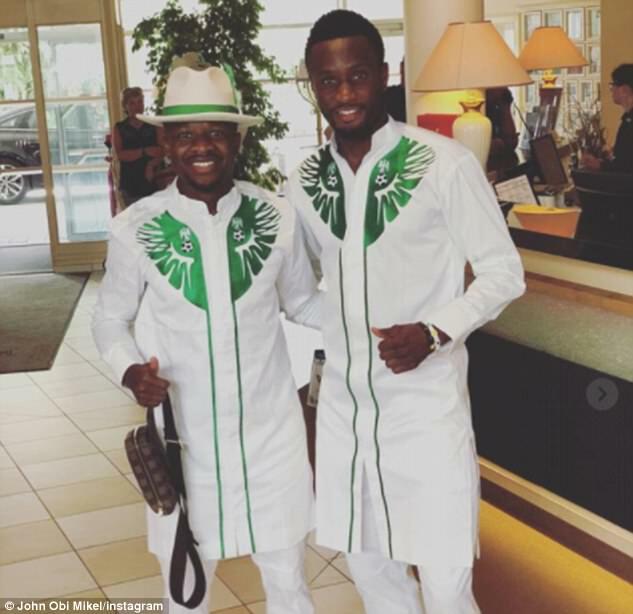 First it was the release of the team's official World Cup gear by Nike, and now they are trending again because of their outfits worn for their arrival to Russia. 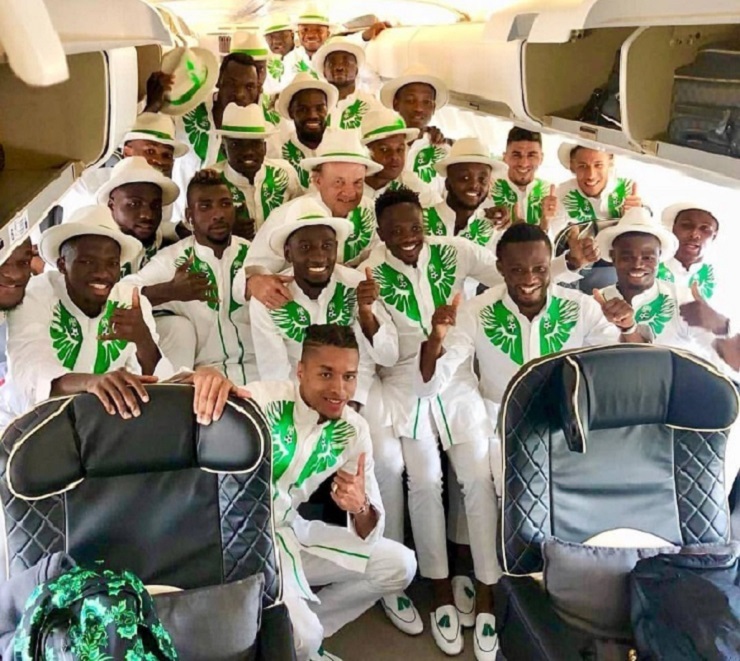 I for one love it! 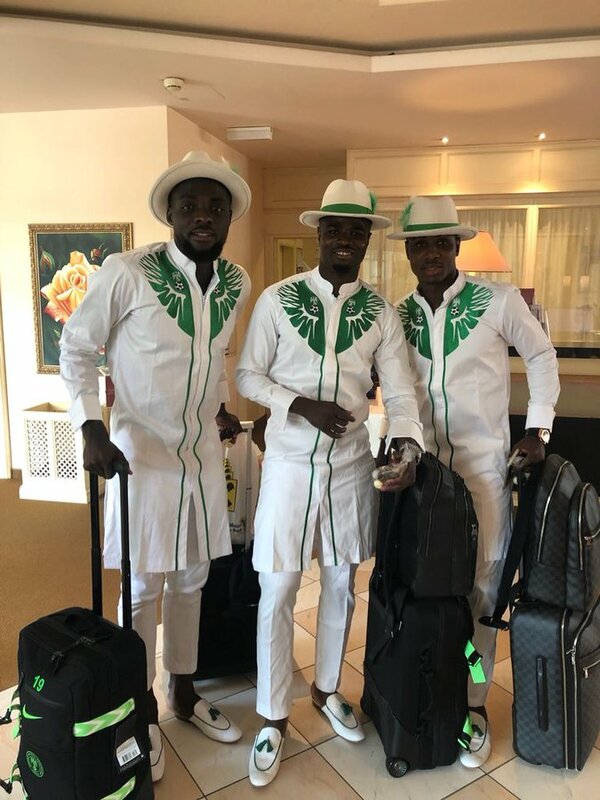 It shows great national pride to a have coordinated and worn these traditional African outfit for their arrival to Russia. 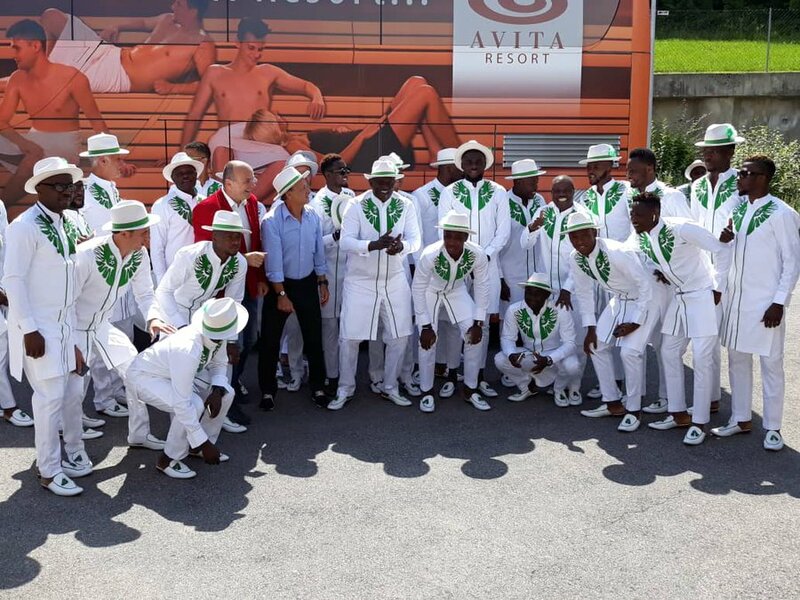 It makes a big statement to let the world know that team Nigeria is coming and ready to perform at the World Cup. 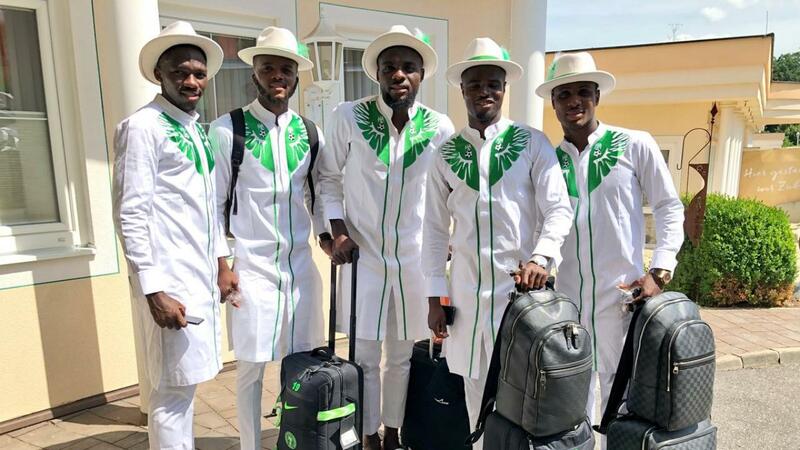 They have even already been voted the most stylish team at the World Cup! The only thingt I am a bit iffy about are the hats, they could have done without it, however I still love their outfits.